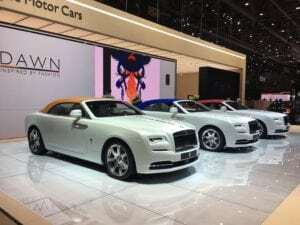 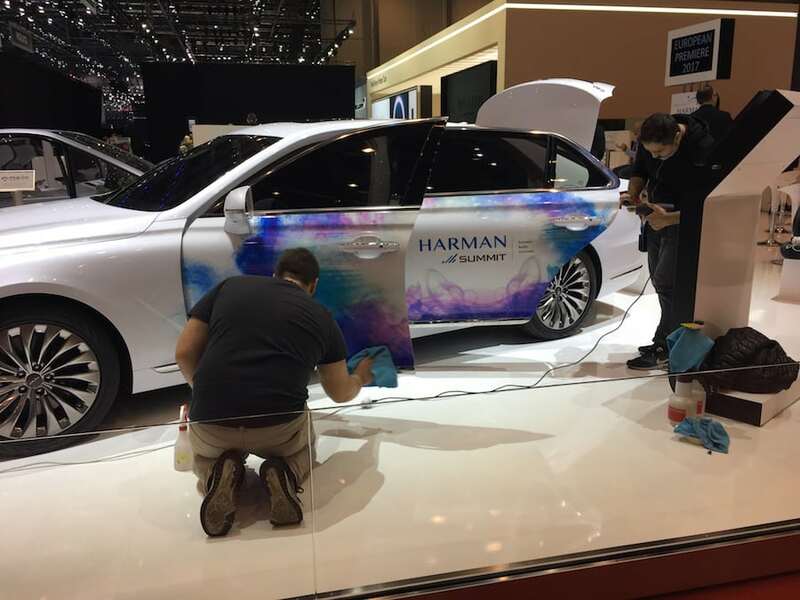 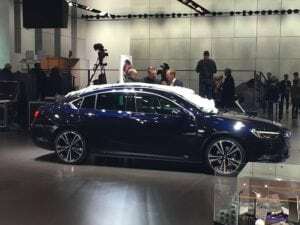 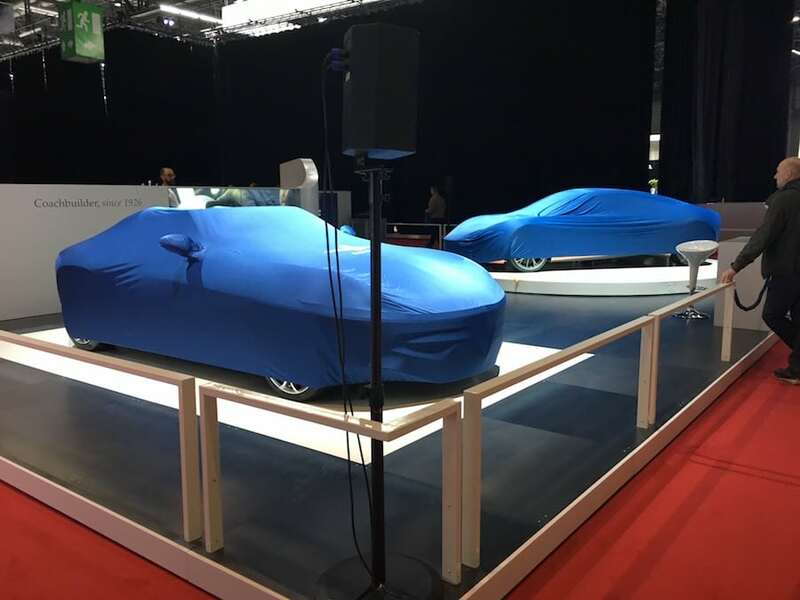 Exclusive Pictures from Geneva before the Show opens! 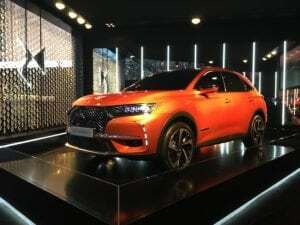 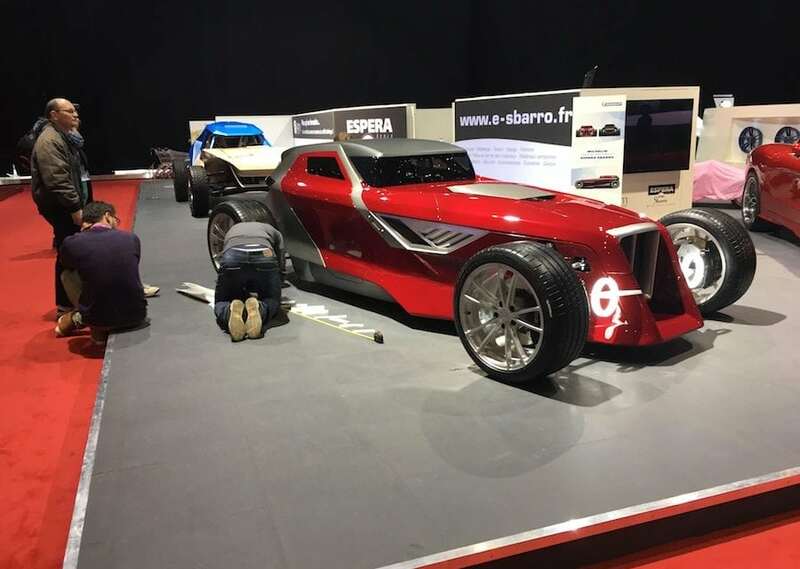 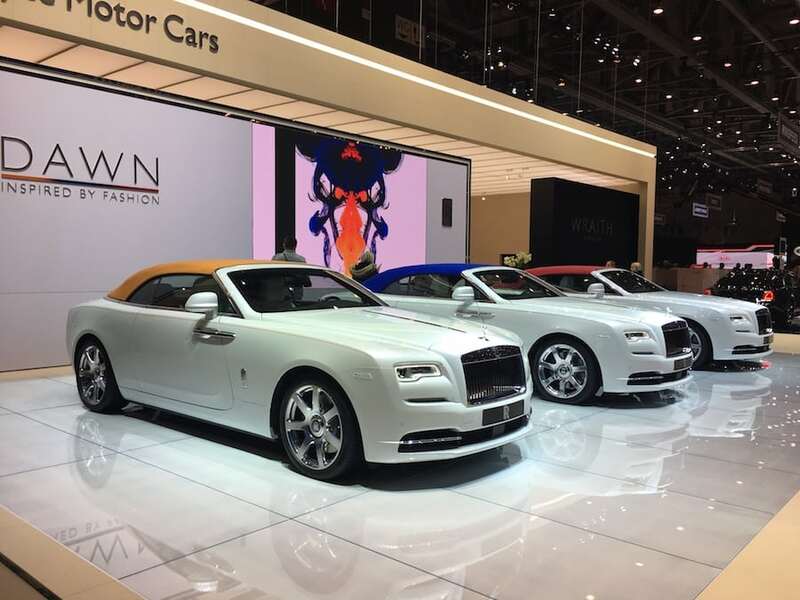 Andrew Elphick has scooped the Geneva Motor Show with these behind the scenes images that you won’t be seeing until the press day tomorrow. 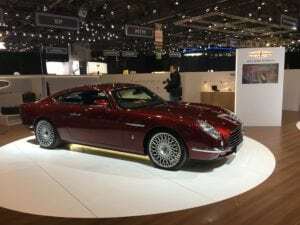 See the latest David Brown Speedback and Noble plus the usual odd offerings by Sbarro (above). 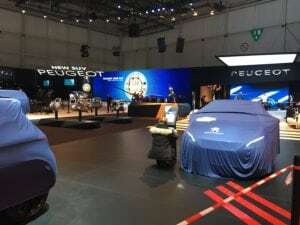 Peugeot getting ready to cash in on their Car of the Year victory. Latest Opel/Vauxhall Grand Sport what does the future hold? 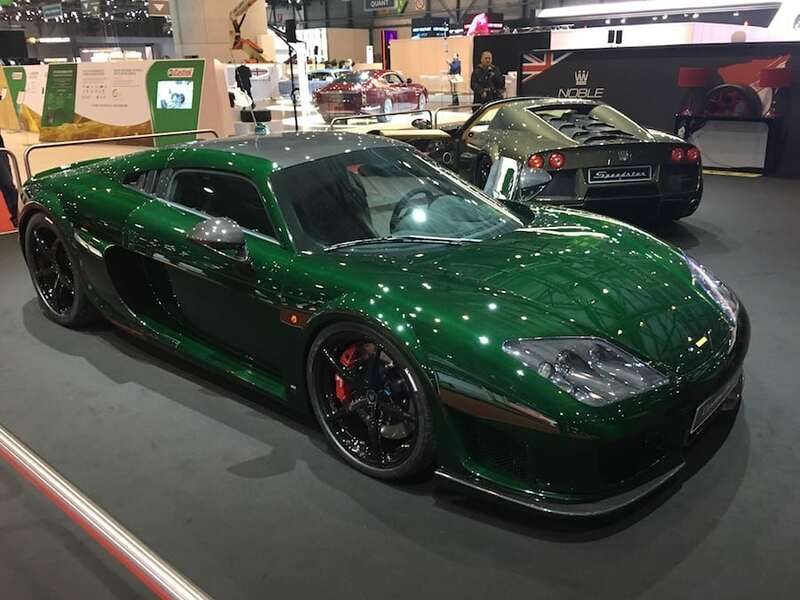 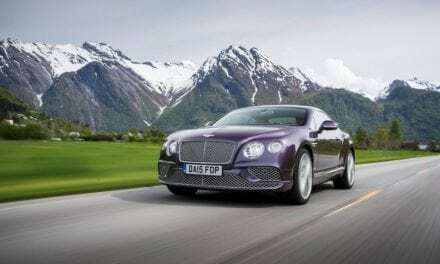 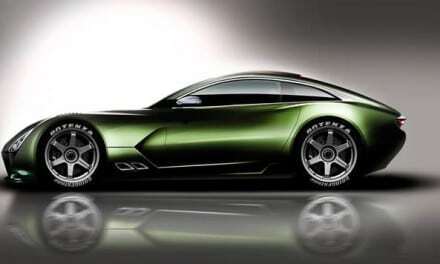 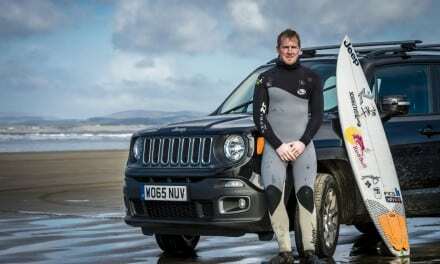 NextGeneva Motor Show – The quirky stuff we love.